We have an emphasis on small production, allocated, and boutique wines. Sustainable agriculture is very important to us. We keep a good supply of organic and biodynamic wines which are produced without the use of artificial fertilizers, herbicides, or pesticides. 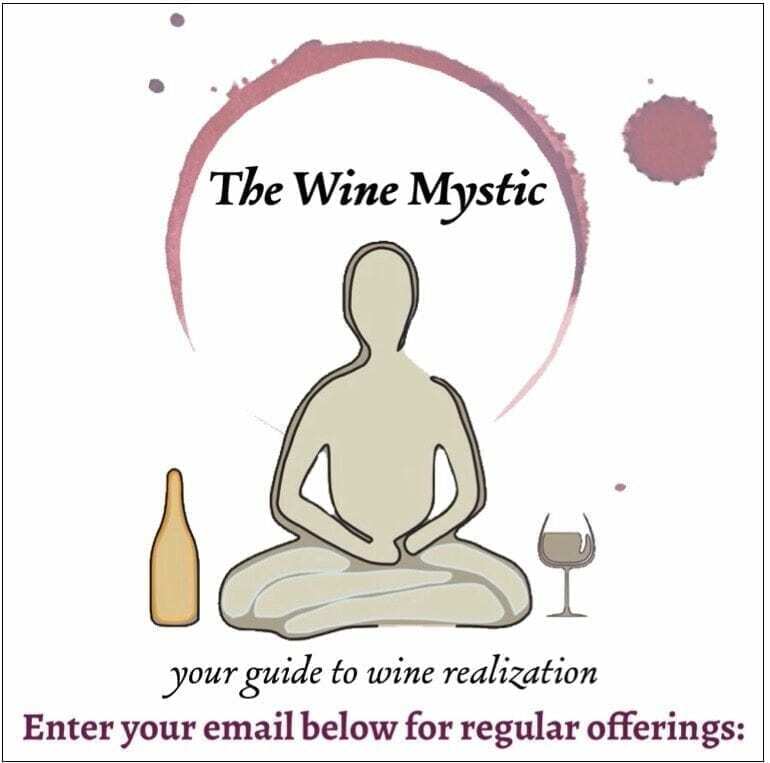 By subscribing to our monthly wine selections, you will enjoy two awesome wines every month which are unique and a great value. The cost is $50 per month. 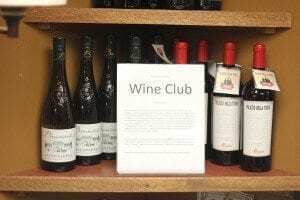 Wines are paired with recipes and ready to be picked up on the first of each month. Please contact us for more details. Wine keys, glassware, and bottle shipper bags are among some of the accessories you will find at the store. 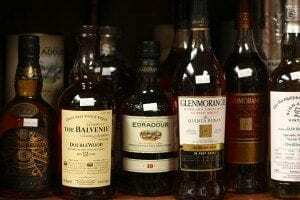 We stock an impressive array of single malt Scotch, Bourbon, Tequila, Gin, and more! We also carry the more unusual things that are hard to find on Kauai such as vermouth, amaro, and uncommon liqueurs. The local products we carry include Cloudwater Tea, Koloa Rum, Nani Moon Mead, Madre Chocolate, Kulana Kokoleka Chocolate, Hawaiian Island Goat Dairy, and Naked Cow Dairy. Follow us on social media for special deals & events. © 2014 Princeville Wine Market. All rights reserved. 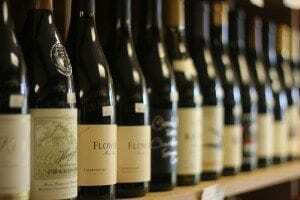 Federal laws prohibit mailing of wine by individuals. 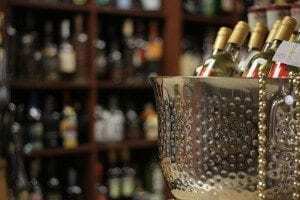 Only licensed wholesale/distributors or manufacturers can ship alcohol.